Host DJ Wilson sits down with Alderwoman Megan Green, discussing her plans for the future of St. Louis. 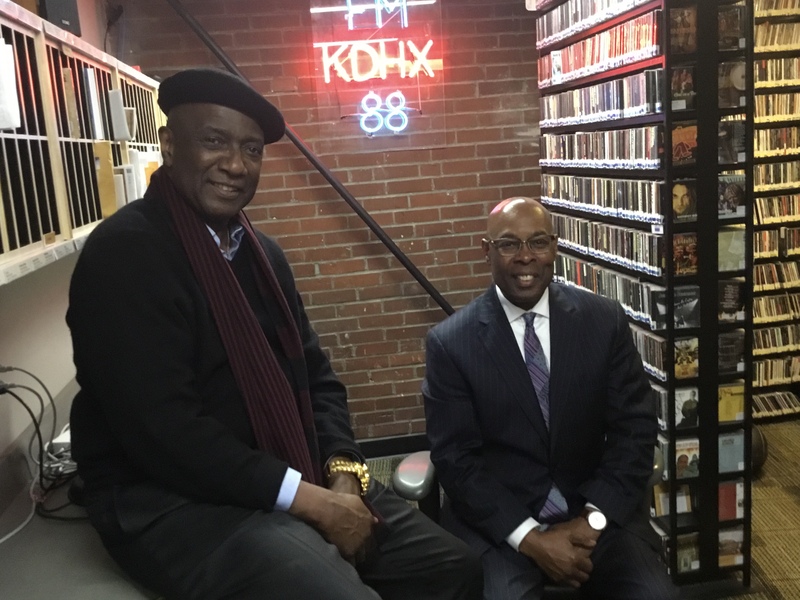 Host DJ Wilson discusses the upcoming Board of Alderman elections with regular guest Virvus Jones, former comptroller of the Board of Alderman, and Assessor for the City if St. Louis. 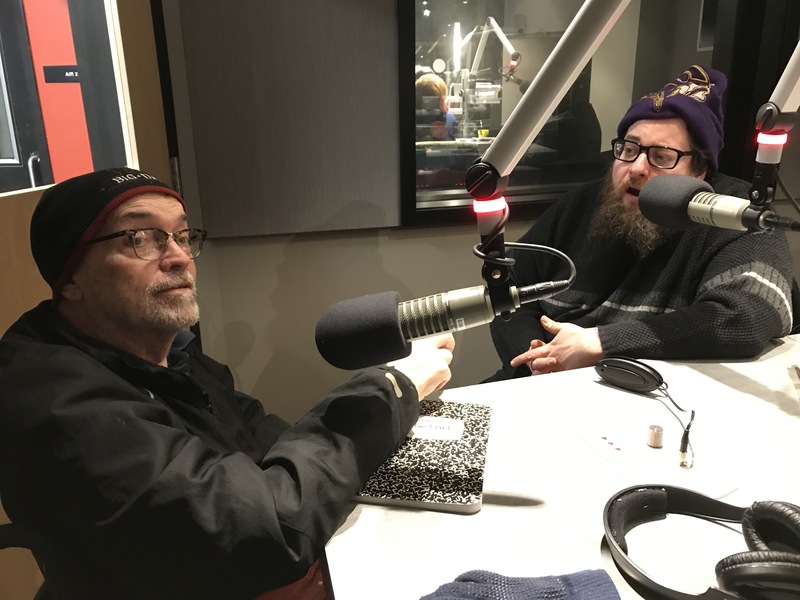 Dj Wilson talks with long time colleague Byron Kerman, writer for St. Louis Magazine and the RFT, and photographer, writer, blogger, and musician Toby Weiss about plots and plans for St. Louis City and County reunification. 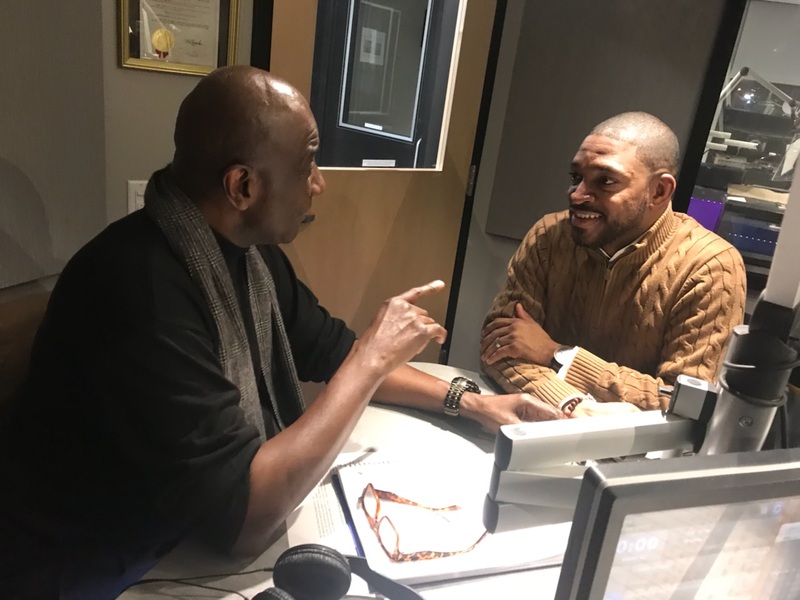 Dj Wilson talks with lime time colleague Byron Kerman, writer for St. Louis Magazine and the RFT, about the year in Missouri politics, and healthy dose of holiday humor. 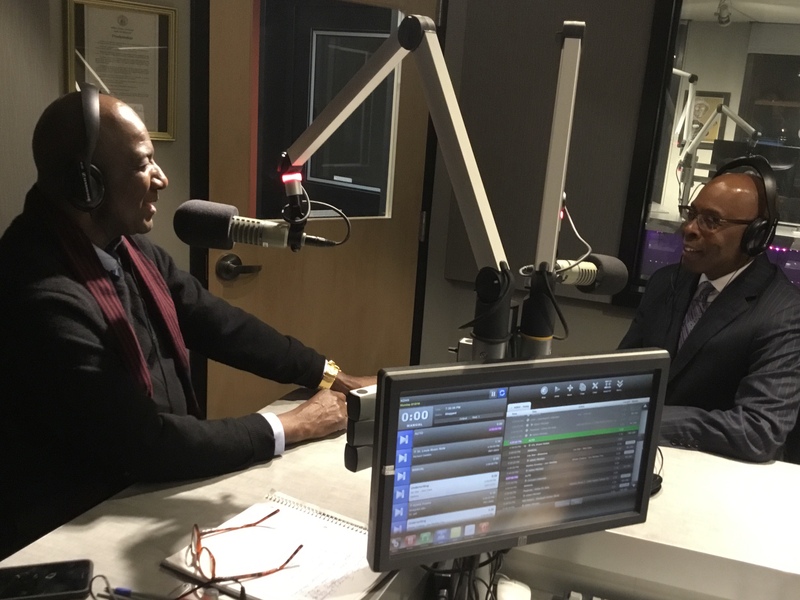 DJ Wilson speaks with Virvus Jones, former comptroller of the Board of Alderman, and Assessor for the City if St. Louis - topics include city issues such as the proposed privatization of the STL airport, water, and the move to bring a new Major League Soccer stadium and franchise to the area. 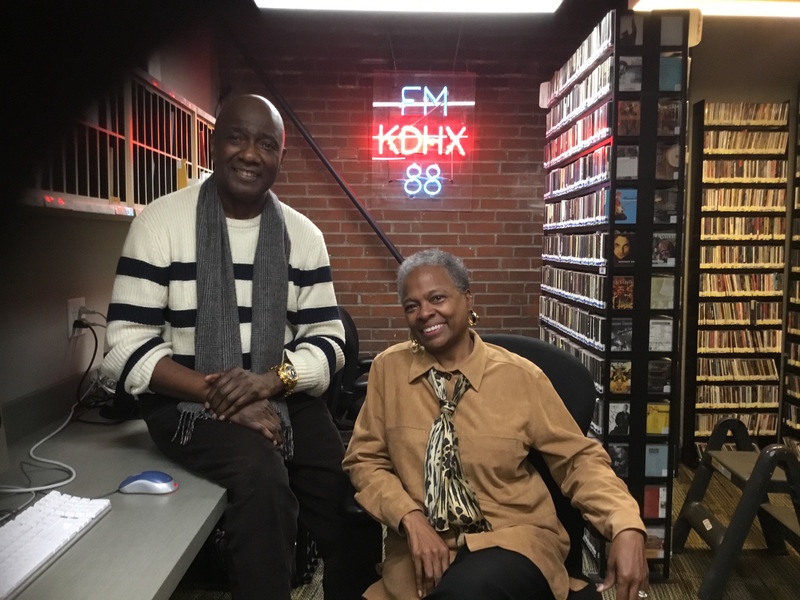 DJ Wilson talks with Alderman Cara Spencer about various issues including airport issues and about her experiences as an Alderman. 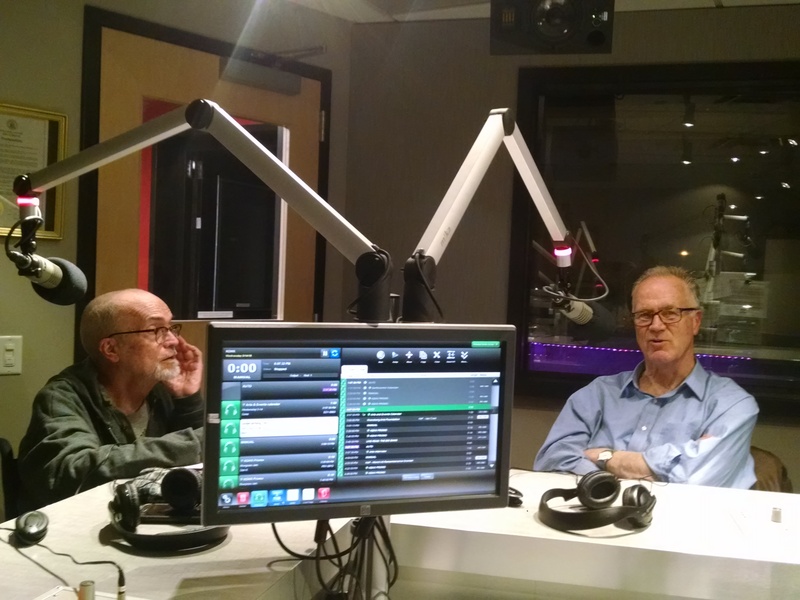 Host DJ Wilson and Les Sterman, former Executive Director of The East - West Gateway Council of Governments, discuss previous efforts to raise funds through the gas tax and otherwise to repair the roads. Other issues are discussed as well. 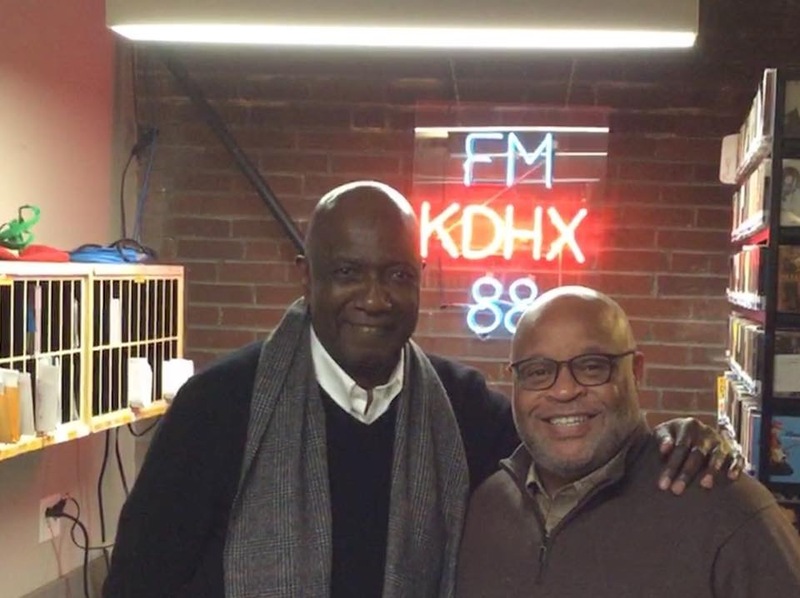 Mike Jones, member of the State Board of Education joins DJ in studio to talk about various issues of the day, including the proposed new soccer stadium. 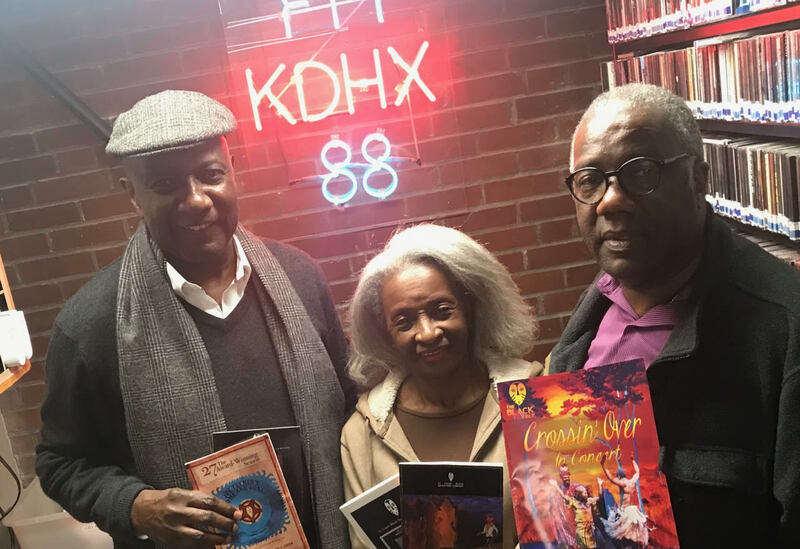 141: Virvus Jones and "Stalking Horse"
Host DJ Wilson talks with former St. Louis City former comptroller Virvus Jones and about his new novel "Stalking Horse." DJ Wilson sat down with Dr. Jian Campian from the Siteman Cancer Center to discuss immunotherapy and how it has helped DJ in his own battle with brain cancer. The two talk about the ways in which immunotherapy and its awareness has progressed and the ways in which it differs from chemotherapy. Throughout the discussion, they explore the idea of everyone's journey with cancer being unique. 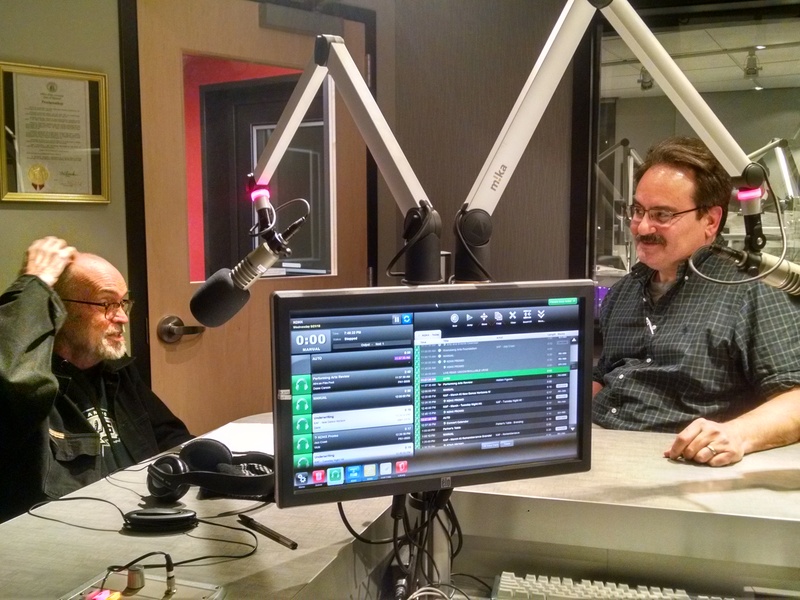 DJ Wilson talks with Jason Sibert, Executive Director of the Peace Economy Project, about his letter to the editor in the Post Dispatch, and about the Peace Economy Project in general. Roland Klose's first paid writing gig was right here in St Louis in the early days of the Riverfront Times; he is now the Enterprise Editor for the St Louis Post-Dispatch. Working inside and out of the St Louis area over the course of his career has provided Klose with great insights into the business of media and journalism. Thanks again to DJ's family who have helped him get back into the studio after several months away. Also, many thanks to Hank Thompson, who has been keeping Wilson's seat warm. Look for a new show from Thompson coming out in late March 2018 - right here at Podcasts.KDHX.org. Andy Heaslet is the engineer for Collateral Damage. After some 5 months battling brain cancer, DJ Wilson returns to the studio with a friend of the show, Professor Todd Swanstrom. DJ starts his interview by discussing a conversation he had with Swanstrom just hours before the St Louis region learned that there would be no trial for Officer Darren Wilson (no relation), who had killed Mike Brown in Ferguson some three months earlier. You can read a piece DJ wrote the next day, reflecting on the protests and his recorded conversation with Swanstrom right here. These two old friends go on to speak for about an hour about race, politics, economics, and if St Louisans should feel bad about the state of the region when comparing themselves to other urban areas. Thanks to DJ's family who have been helping him heal and a huge shoutout to Hank Thompson, who has been keeping Wilson's seat warm in the studio these past several months. 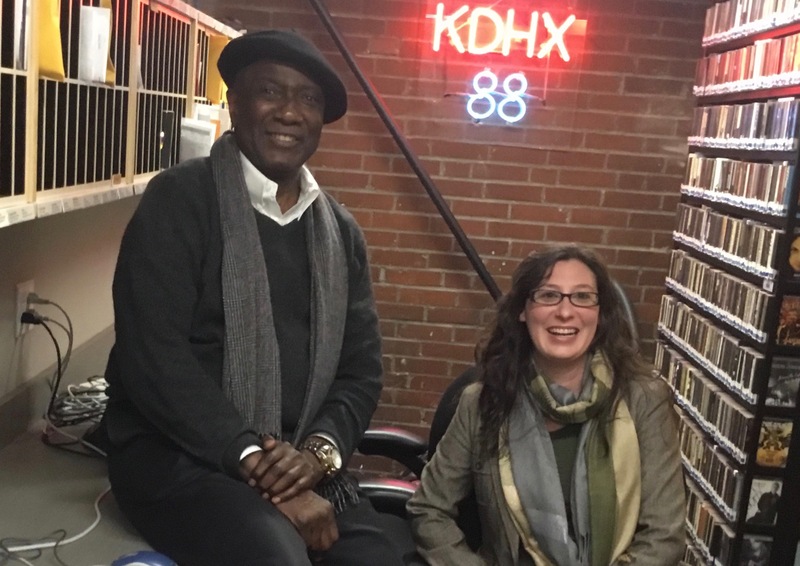 Look for a new show from Thompson coming out in late March 2018 - right here at Podcasts.KDHX.org. "I have some great guests this evening," host Hank Thompson texted to Collateral Damage Engineer Andy Heaslet. 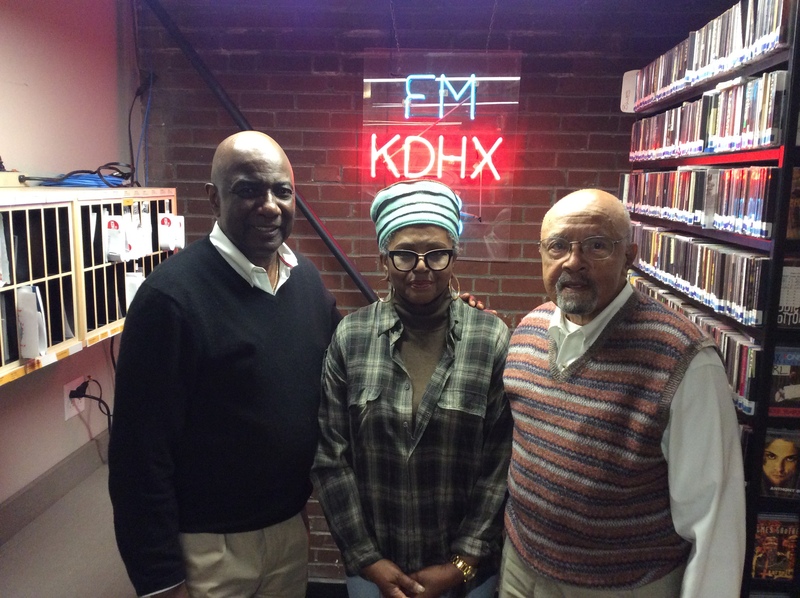 "Richard Gaines of the SAB for the St Louis Public Schools and Pat Washington, former aid to Charlie Dooley and mayor Freeman Bosley Jr, and a candidate for the University City School Board of Directors." This lively, fast-paced, and educational conversation will change the way you look at urban schools in the St Louis Region. 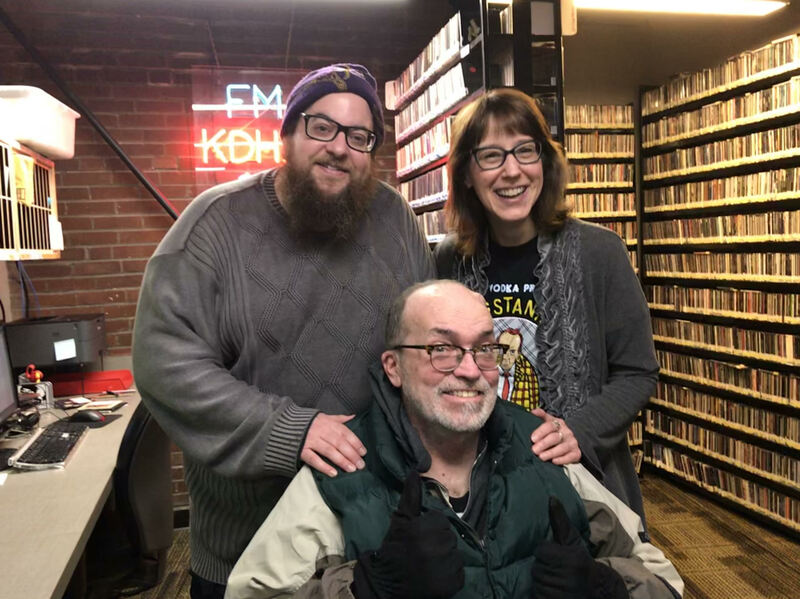 This is Hank's last week filling-in as host of Collateral Damage - he will be returning in mid-March with a brand new KDHX podcast called Tangazo. Until then, you can also catch Thompson on the air Sunday nights at 6pm on 88.7 WSIE. If you're wondering why Hank keeps talking to an "Andy" throughout the podcast, that would be Andy Heaslet, the show's engineer who joins the host and his guests in-studio each week. While Hank reads much of these bios within the show, it's worth checking out the full bios of both Ronald and Hattie Jackson (Click on each name to read more about their backgrounds). From civil rights to poverty to education to black empowerment, the Jackson's have spent their lives fighting for those in need. As Hank likes to say, these are, undoubtedly, two of St Louis' Finest. If you're wondering why Hank seems to be talking to a character named Andy, that would be Andy Heaslet, the show's engineer who joins the host and his guests in-studio each week. 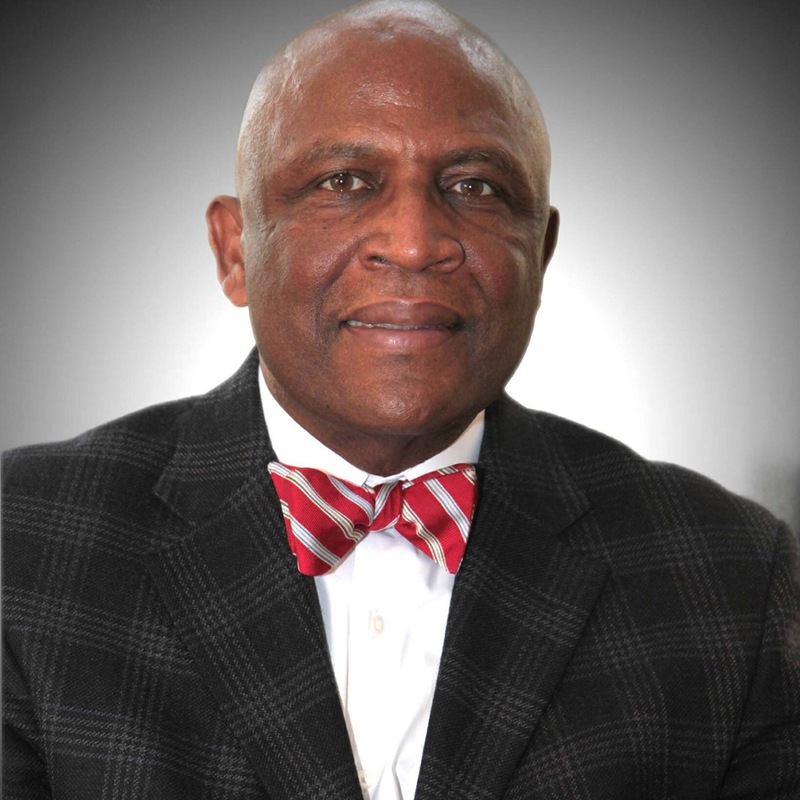 As the City of St Louis' website explains, "Judge Edwards earned an undergraduate degree in 1978 and a law degree in 1982 from St. Louis University. He rose through private and public legal positions to the legal staff of Southwestern Bell Telephone Company in 1990. From there he was appointed to the St. Louis Circuit Court. He was the Administrative Judge of the Family Court and Chief Juvenile Court Judge from 2007 to 2012." Edwards was appointed as Public Safety Director by Mayor Krewson in the fall of 2017. Andy Heaslet is the show's engineer. Alderwomen Green, according to the website that bears her name, "first was elected in represent the 15th Ward in a Special Election in October of 2014 and was later re-elected in March of 2016." "Since assuming office, her bio continues, "Alderwoman Green has become the progressive champion of St. Louis, fighting for a $15 minimum wage, civilian oversight of our police department, reproductive rights for women, and responsible development with community benefits. She has been an outspoken supporter of the Black Lives Matter movement to address racial disparities that exist within the St. Louis Community, and nation. She also currently sits on the Continuum of Care to end homelessness in the St. Louis Region." You may have heard Hank chatting with an Andy during the course of the show - that would be Andy Heaslet, the show's engineer. Jamala Rogers, according to the website bearing her name, grew up in a working class neighborhood Kansas City, MO, coming "of political and cultural age during the tumultuous 60’s... She’s been organizing and raising hell ever since." 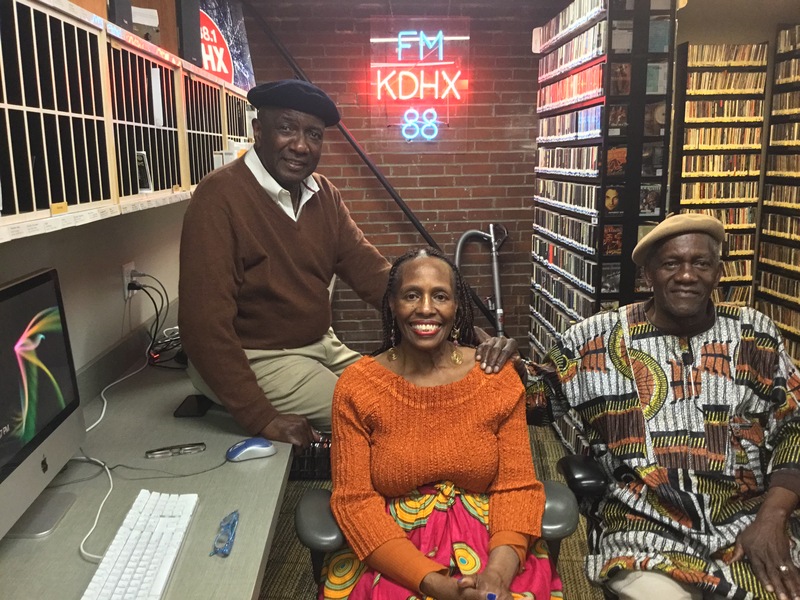 "Jamala is a featured columnist for the award-winning St. Louis American newspaper [this is her 25th year]... and is on the editorial boards of BlackCommentator.com and The Black Scholar. She has authored many articles for both local and national publications on issues that she is passionately involved in." Rogers is married to legendary St Louis activist Percy Green and is one of the founders of the Organization for Black Struggle (OBS). OBS is celebrating its 38th anniversary on Saturday Jan 27, 2018. Andy Heaslet engineered the show. According to his bio, Mike Claiborne is "a 30-year market veteran, including more than 10 years at KMOX, has done pre- and post-game shows for the St. Louis Cardinals and the St. Louis Blues over the years." Mike shares great stories about Cardinals heroes including Bob Gibson, Willie McGee, Mike Shannon, and Tommy Pham. But he also talks about what it was like growing- and coming-up in St Louis. 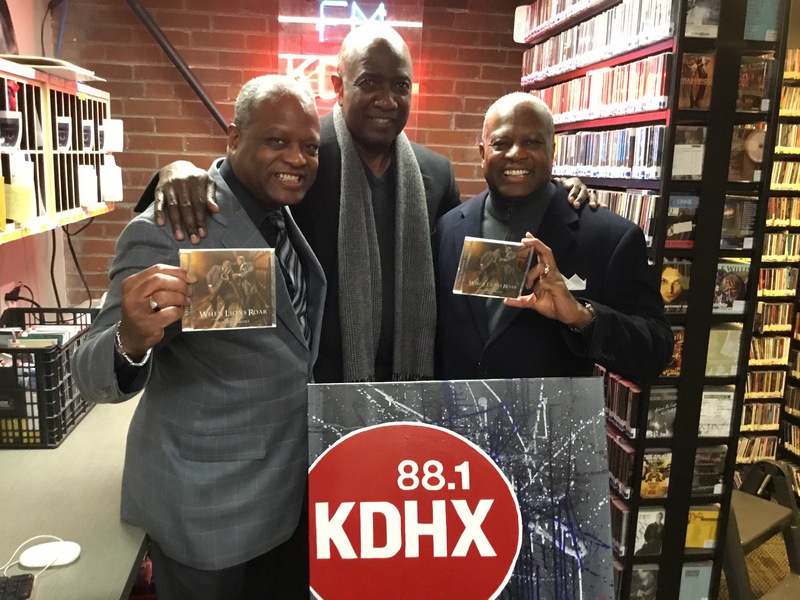 This week on DJ Wilson's Collateral Damage, Hank Thompson and his guests tackle the difficult topic of sexual harassment and misconduct. Dr. Malaika Horne, is the founder and Director of the Executive Leadership Consortium at the University of Missouri, St Louis (UMSL). The consortium seeks "to prepare students and a cross-section of career professionals to become effective leaders to meet current and future demands in response to regional, state, national and international needs." 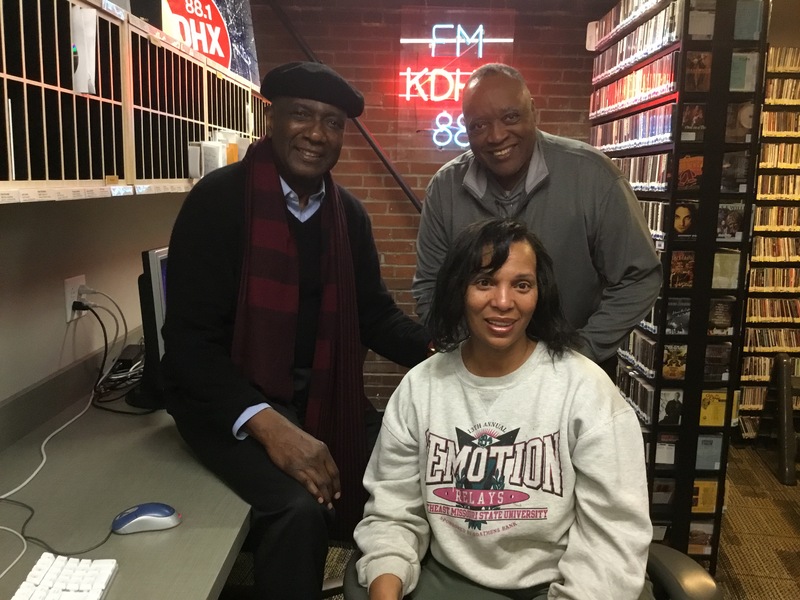 Art Perry is a retired pharmacist, current Democratic Committeeman for St Louis' 28th Ward, and he serves on multiple boards across the city. Join the conversation and grow with Hank and his guests.